Packing for a beach getaway is a stroll in the park… but a desert destination? No worries! It’s all about protection. Here are 7 items you should definitely pack for a desert trip. Deserts are notorious for their extreme climate. It is often quite hot during the day and freezing during the night. So what better clothes to pack than long-sleeved and ¾-sleeved tops? These clothes give you ample protection from the sun’s rays in the daytime and keeps you warm in the evenings. 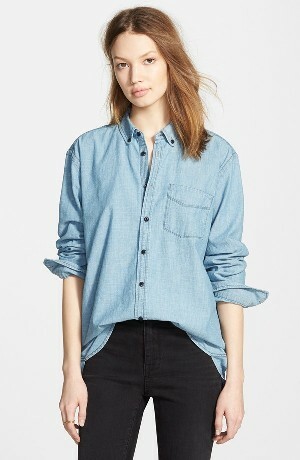 A button-down shirt is woven from lightweight chambray and shaped for a stylishly oversized look. Meticulous stitching and polished navy buttons underscore the classic blue hue. Raw-edge stripes color the shoulders of a light cotton-blend hoodie perfect for covering up after a long day at the beach. Keep those legs covered and protected by wearing pants. 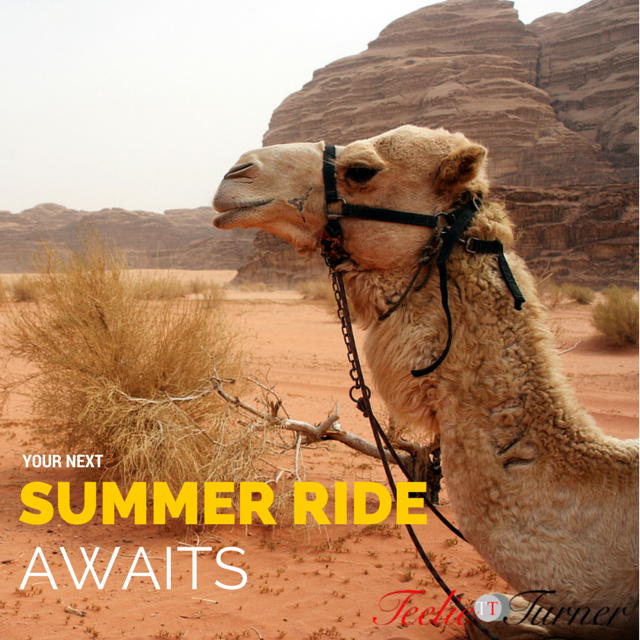 A good pair of pants will also be perfect for your desert adventure, including riding camels! Perfectly placed whiskering and fading lend a worn-in look to five-pocket jeans in a contemporary cut with crop-length hems. 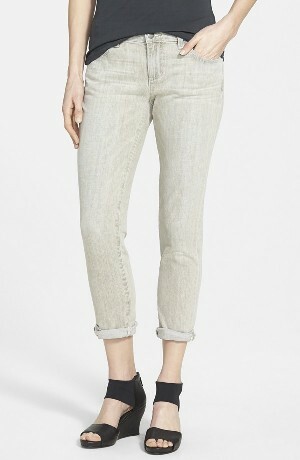 The soft, organic-cotton denim is infused with a hint of stretch. 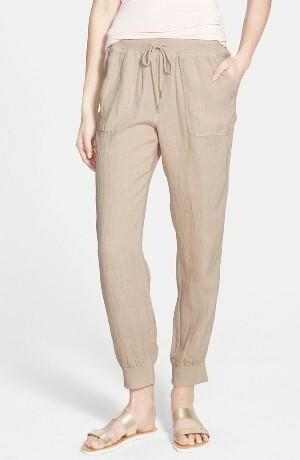 Whisper-soft linen fashions comfortable lightweight track pants finished with a ropey drawstring waist and rib-knit cuffs. Outerwear is a must if you’re heading to a desert destination. A light coat or jacket will keep you warm, along with hot cocoa. 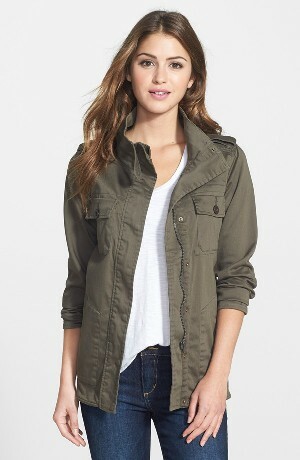 Military detailing brings sharp style to a casual stretch-cotton jacket cut for an easy silhouette with a shirttail hem. Available in a trio of solid colors, as well as two tweedy patterns, this collarless V-neck jacket adds a polished finish to your outfit. 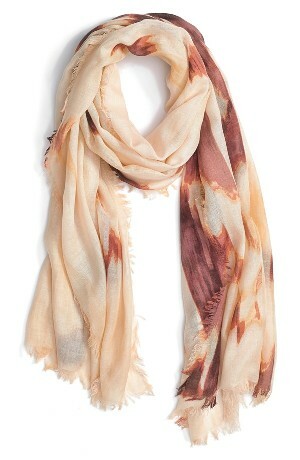 For a lighter and trendier accessory for your desert trip, bring along a scarf or two. It can cover your head and even your body, and can be kept tidy in a handbag without the bulk of light coats and jackets. 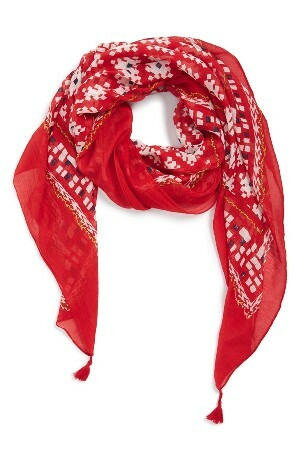 Vibrant, light and incredibly chic, this geometric-print scarf will bring a modern touch to any ensemble. Supersoft and incredibly chic, this cashmere-and-silk-blend scarf features a striking design of modified animal-print stripes. Heading to the desert gives you another excuse to wear those boots. Plus, it’ll keep your feet ultra protected, too! 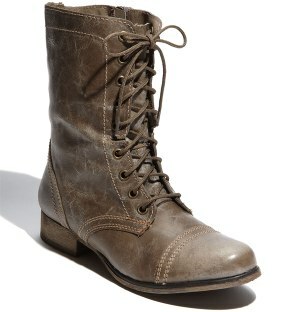 Soft leather shapes a military-inspired cap-toe boot. 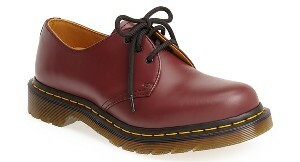 Smooth leather shapes a low-profile oxford on an iconic, Goodyear-welt sole. Where there’s the sun and the sand, there’s shades… only you’re not on the beach! Retro-inspired cat-eye frames are updated in a bold silhouette and fashioned with gradient lenses. Another one for protection! Beat the desert heat with summer hats and caps. Crocheted openwork lends fresh style to a pretty baseball cap available in a variety of springtime hues. Grosgrain ribbon trim provides a refined finishing touch for a lightweight sun hat woven from Eric Javits’ signature packable material for chic, travel-ready style.